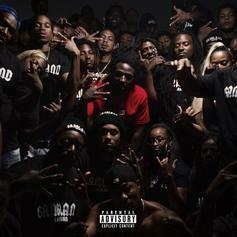 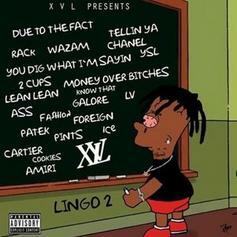 Mozzy releases "Gangland Landlord" project, featuring ScHoolboy Q, YG, Ty Dolla $ign, A Boogie Wit Da Hoodie, & more. 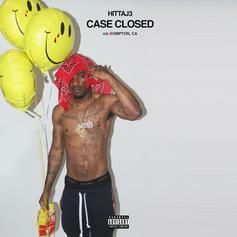 Compton's Hitta J3 drops off a new 11-song project called "Case Closed," featuring Mozzy, OT Genasis, RJ & more. 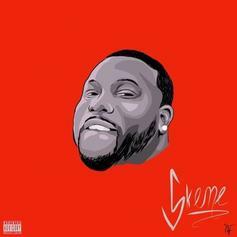 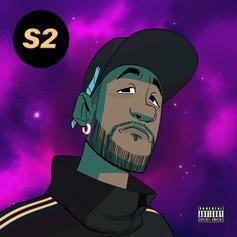 Skeme releases his "Big Money Sonny" tape featuring Mozzy, Trae Tha Truth, London Jae & more. 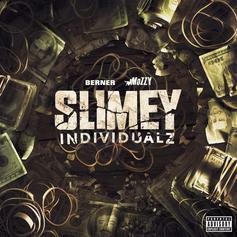 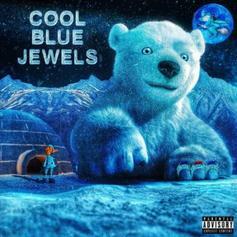 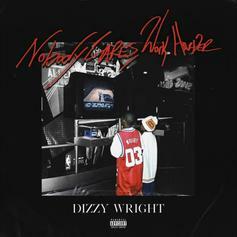 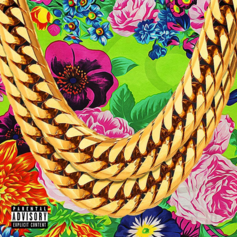 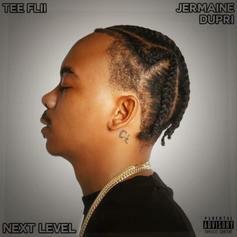 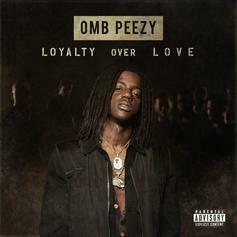 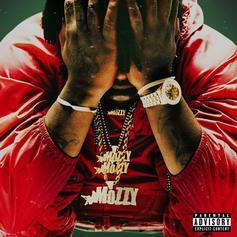 The project features Philthy Rich, E Mozzy, and the late The Jacka. 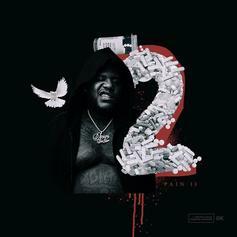 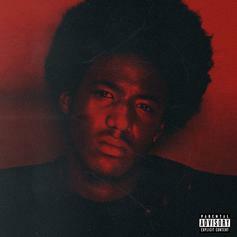 Mozzy releases his new 6-song EP "Spiritual Conversations," featuring Jay Rock, YFN Lucci & more. 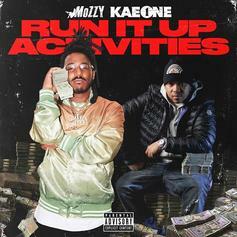 Stream Mozzy's new album "1 Up Top Ahk" featuring Dave East, Boosie Badass, Jay Rock & more. 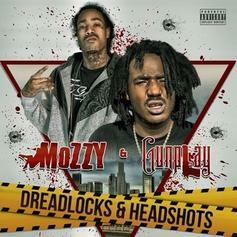 Out now, stream Mozzy & Gunplay's new 12-track project "Dreadlocks & Headshots." 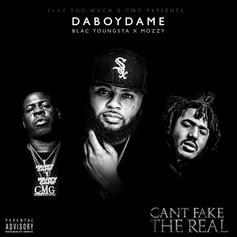 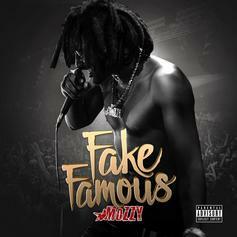 Mozzy enlists YG, G-Eazy, Iamsu, Jadakiss, & more for "Fake Famous," his first full-length release of 2017.